This EP will be available as a digital download at the Bandcamp site starting on July 11th when the band begins their Summer tour in Portland, Oregon [see complete routing below]. The LP and CD versions will be released through AGALLOCH’s own imprint, Dammerung Arts. Both the LP and CD versions will be initially only available during the band’s trek (July 11th – August 11th) and will then be made available to the world following the tour. 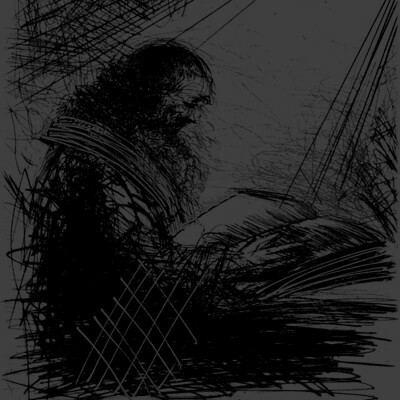 “Faustian Echoes” is a single, two-part song based on Johann Wolfgang von Goethe’s epic masterpiece “Faust.” Reaching over twenty minutes, “Faustian Echoes” is the longest song AGALLOCH have ever written. Recorded mostly live at Portland’s Jackpot Studio by Billy Anderson (Melvins, Sleep, Neurosis), mixed by Anderson and later mastered by Justin Weis (Ludicra, Hammers Of Misfortune, Worm Ouroboros) at Trakworx, “Faustian Echoes” continues and expands on AGALLOCH’s dark, brooding, and colossal sound. Having formed in 1996, AGALLOCH have consistently produced existentially dark music stretching over four full length albums, a handful of EPs, and numerous single tracks and compilation appearances. 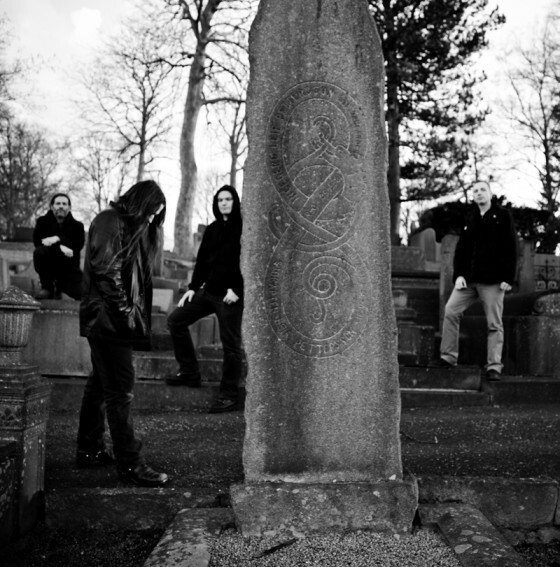 AGALLOCH’s influence can be seen in many of the so-called “post-black metal” bands and they are often regarded as the first band to bridge the neofolk and black metal genres. The band has earned a reputation for explosive live shows and has sold out venues across Europe and the US.